In My Time of Dying (also called Jesus Make Up My Dying Bed or variations on this) is a traditional gospel music song that has been recorded by numerous musicians. 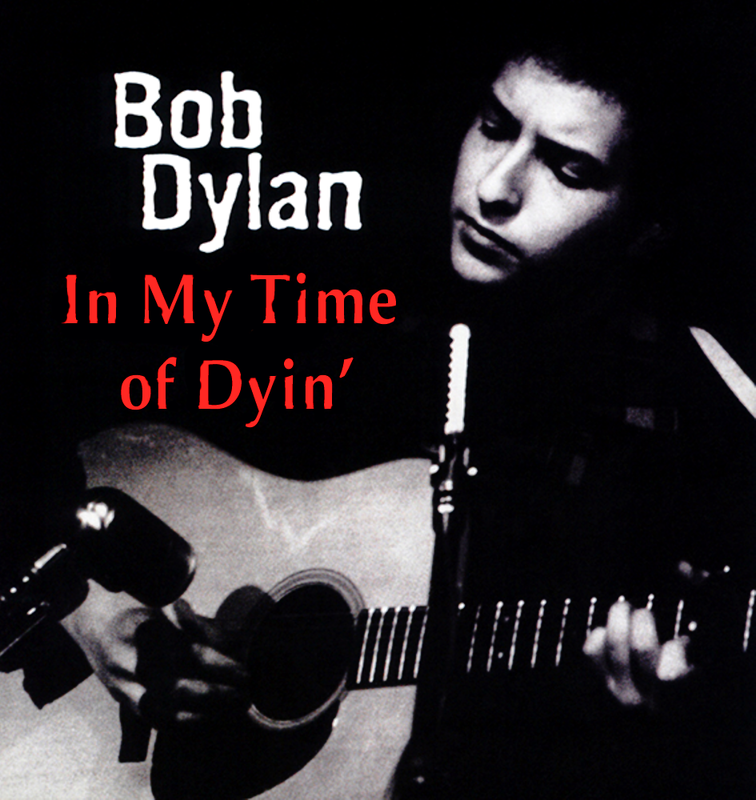 Bob Dylan recorded it for his debut album as In My Time Of Dyin’. It was (as most of the songs on the album) cut in one take. The House of the Rising Sun is a traditional folk song, sometimes called Rising Sun Blues. It tells of a life gone wrong in New Orleans; many versions also urge a sibling to avoid the same fate. The most successful commercial version was recorded in 1964 by The Animals. 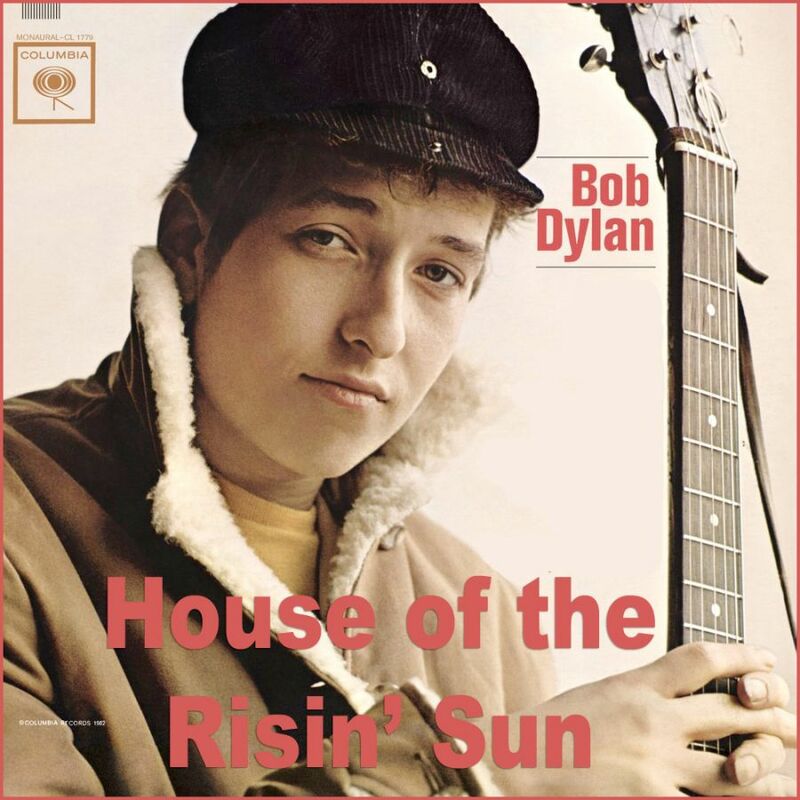 Bob Dylan recorded it, as House of the risin’ sun, for his debut album released in 1962. He did it several more times both live and in studio. Jimmy Layne Webb (born August 15, 1946) is an American songwriter, composer, and singer. He has written numerous platinum-selling songs, including “Up, Up and Away”, “By the Time I Get to Phoenix”, “Wichita Lineman”, “Galveston”, “The Worst That Could Happen”, “All I Know”, and “MacArthur Park”. He has had successful collaborations with Glen Campbell, Michael Feinstein, The 5th Dimension, Art Garfunkel, and Richard Harris. 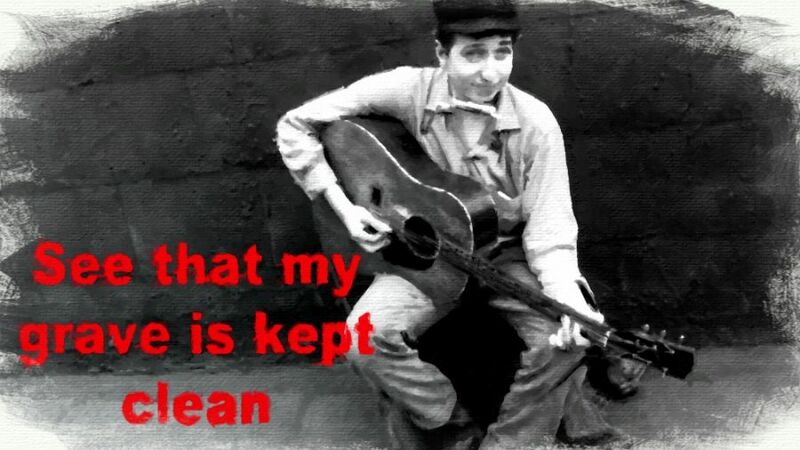 In addition, his compositions have been performed by many popular contemporary artists, including America, Johnny Cash, Rosemary Clooney, Joe Cocker, Judy Collins, John Denver, Amy Grant, Isaac Hayes, Thelma Houston, Billy Joel, Tom Jones, Johnny Maestro & the Brooklyn Bridge, Rod McKuen, Linda Ronstadt, R.E.M., Carly Simon, Nina Simone, Frank Sinatra, Barbra Streisand, Donna Summer, The Supremes, James Taylor, The Temptations, Dionne Warwick,Larry Coryell (The Real Great Escape) and Bob Dylan. Webb was inducted into the Songwriters Hall of Fame in 1986 and the Nashville Songwriters Hall of Fame in 1990. He received the National Academy of Songwriters Lifetime Achievement Award in 1993, the Songwriters Hall of Fame Johnny Mercer Award in 2003, the ASCAP “Voice of Music” Award in 2006, and the Ivor Novello Special International Award in 2012. Jimmy Webb‘s song Let’s begin was first released on Leah Kunkel’s album, I run with trouble from 1980. 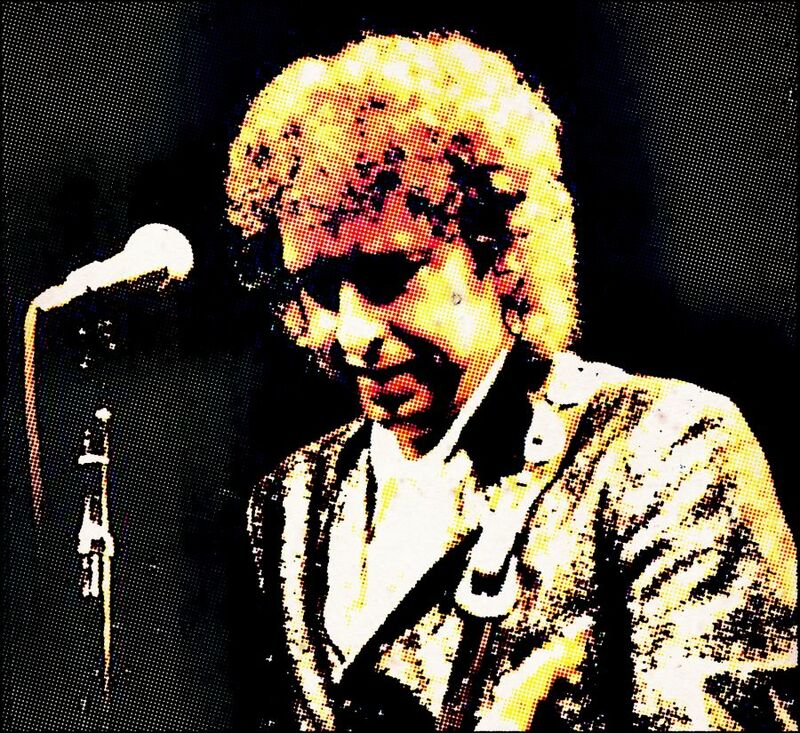 Bob Dylan performed it 18 times live in 1981. I found two very fine performances. The Lakes of Pontchartrain is an American (US) ballad about a man who is given shelter by a beautiful Louisiana Creole woman. He falls in love with her and asks her to marry him, but she is already promised to a sailor and declines. According to BobDylan.com Dylan played it 18 times live from 1988 to 1991. 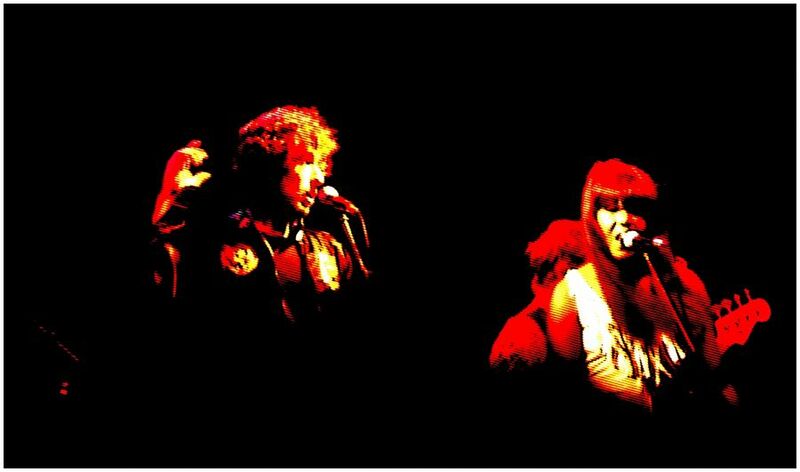 Bob Dylan sings fantastic on the two versions I managed to dig up (Neil Young was on stage with Dylan on both these occasions).